High Side Wall Model. 40oz. 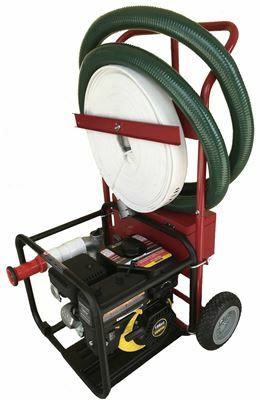 PVC sidewalls and 40oz PVC flooring. * Too large to ship UPS - Motor Freight Only - Call 888-766-5627 for shipping quote. 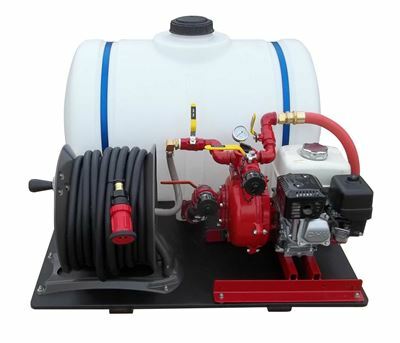 JJS Fire Supply is your source for all your Home Wildfire Protection needs. 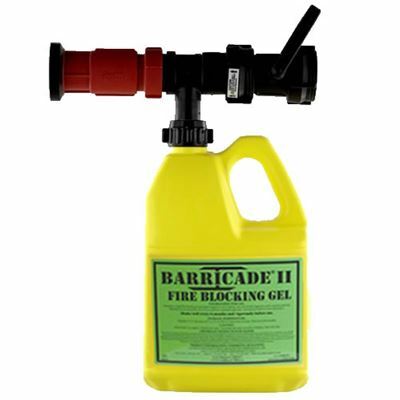 We offer a variety of products, including Barricade Fire Gel and Class A National Foam designed to protect your home from the destruction of wildfires. 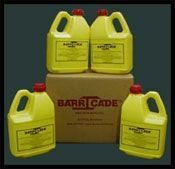 If you are a government agency or local municipality, please call for large quantity discounts. © 2018 JJS Fire Supply All rights reserved. JJS Fire Supply, logo and all other marks contained herein are trademarks of JJS Fire Supply Intellectual Property and/or our affiliated companies. 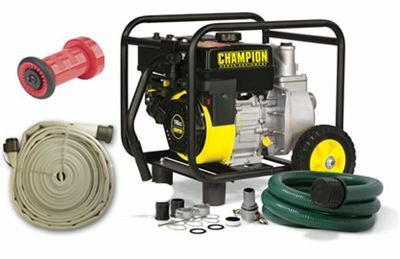 JJS Fire Supply or Pool Mart, Inc assumes no responsibility or liability for any property damage, bodily injury, or loss of life that may be associated with attempting to use our fire pump systems during an active wildfire. 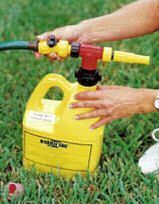 We always recommend that you ensure your personal safety above anything else, adhering to your local firefighter's instructions and evacuation orders. Do not hesitate to call 911 during a wildfire emergency.